Last night I was kicked off stage as the headliner mid set at the grand nightclub in San Francisco because I wouldn’t play “mainstream” music as requested by the management. So as to what happened to me last night I will keep short or I would have a long rant as to the complete unprofessional experience I had. Now that I’ve said my piece about that, SirensCeol’s label, Play Me Records, just hit 50,000 fans on Facebook. They are also celebrating this major milestone and wanted to celebrate by releasing a lot of free music. This funky, glitchy dubstep track by SirensCeol was part of the music being given away by Play Me Records. You need to truly check this track out because it is that good. You can listen to this track anywhere and you will enjoy it. It is free to download so you have no excuse to not check it out right away. 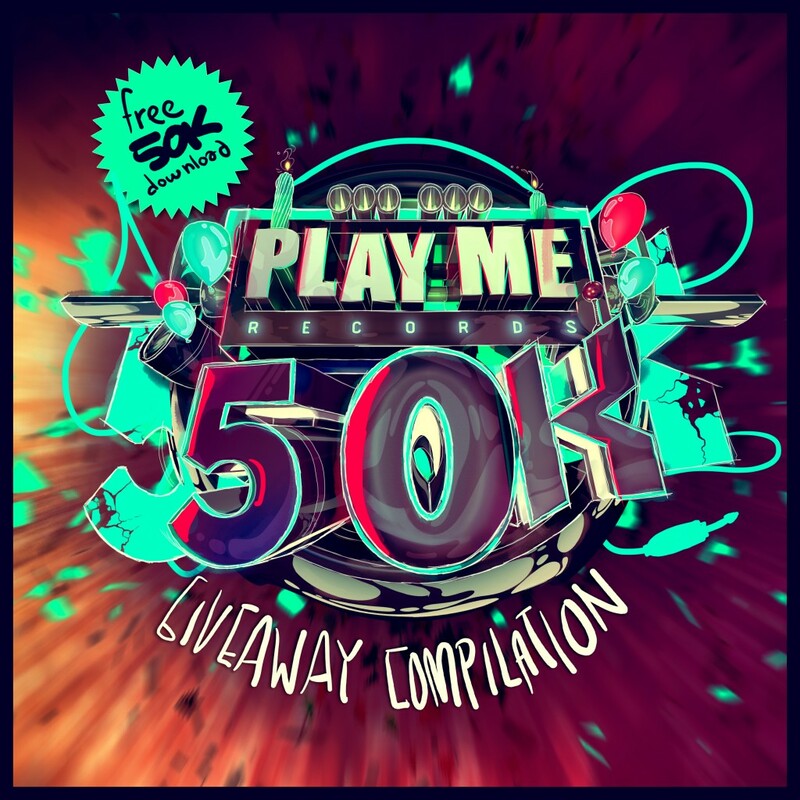 Here are all the other tracks in the 50,000 fan compilation. Check them out and download them for free!